Thank you to Fred Grosse of Mojobricks and Shane Draper of Draper’s BBQ for being a part of this giveaway! 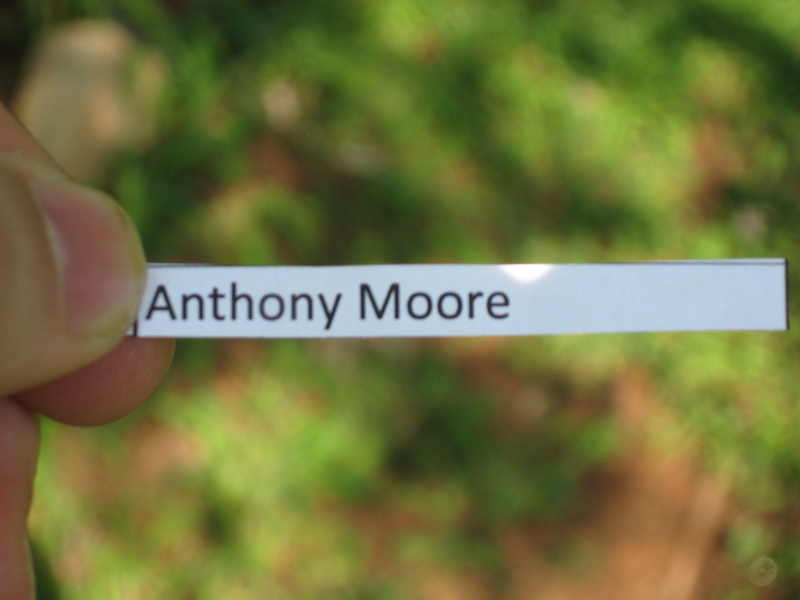 Also a great big thank you to everyone that entered the contest — there were 123 entries for this contest. A great turnout! I wish I could send everyone something. Unfortunately, there can only be two winners. I have contacted the winners. Please reply to me within 24 hours with your mailing address so I can get the prizes shipped out to you. Thank you once again to everyone that entered! I’m super excited to bring this giveaway to you! This contest features two of the hottest up-and-coming products on the BBQ competition circuit – Mojobricks ™ and Draper’s BBQ. “… it helped cut my use of charcoal by about ½ of what I would use… I don’t have to worry about moisture content or how long it’s seasoned. I know that when I put a brick in my pit, I will get the same results every time.” – James R. Tindall, Pitmaster of Big JT’s Smokin BBQ. Leave a comment on this blog post telling me which flavor of MojoBricks you would pick if you win. Tweet about this contest on Twitter using the following statement: “I want my @MOJOBRICKS and @drapersbbq from @brownkw!” You can enter once a day by doing this. Become a fan of MojoBricks™ and Draper’s BBQ on Facebook. You’ll need to let me know that you became a fan of these fine companies. If you already are, then great! One pack of MojoBricks™ in your choice of “Fred Oak”, Maple, or Cherry flavors. One bottle of Draper’s A.P. BBQ Rub. UPDATE: I just received an email from Fred Gross of MojoBricks™ with some really good news. 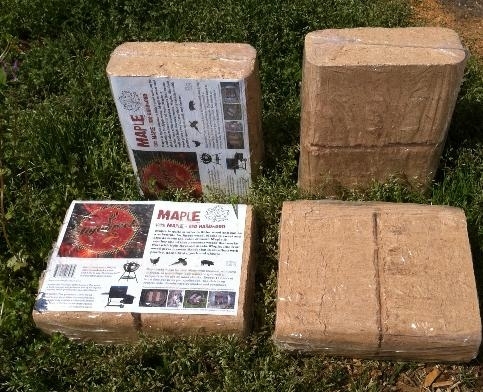 From now until the contest winner is announced, you can take 35% off of your order at http://www.mojobricks.com just by mentioning my name (Wayne Brown) and coupon code WAYNEBROWN. It’s hard to beat that deal, so take advantage of it while it lasts!! ANOTHER UPDATE: Shane Draper of Draper’s BBQ just contacted me. He is extending his Labor Day sales event through the end of this contest! All products discounted at least $1, and some packages are discounted by up to 20%! 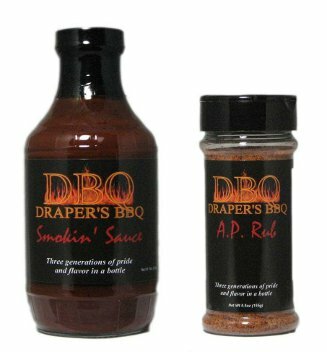 Take advantage of getting a great product at sweet price by going to http://www.drapersbbq.com/store today!